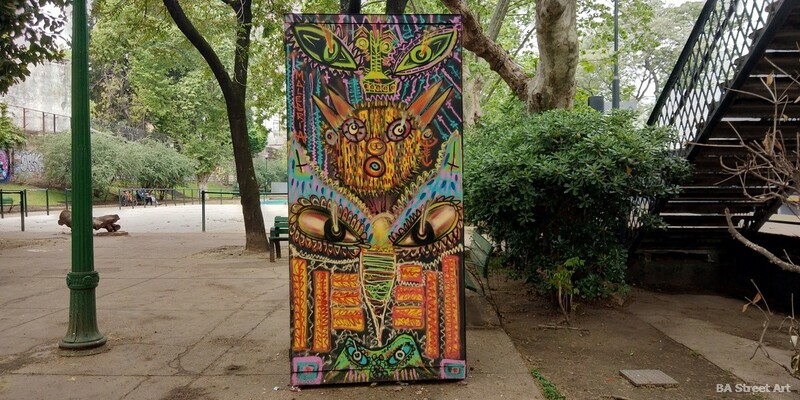 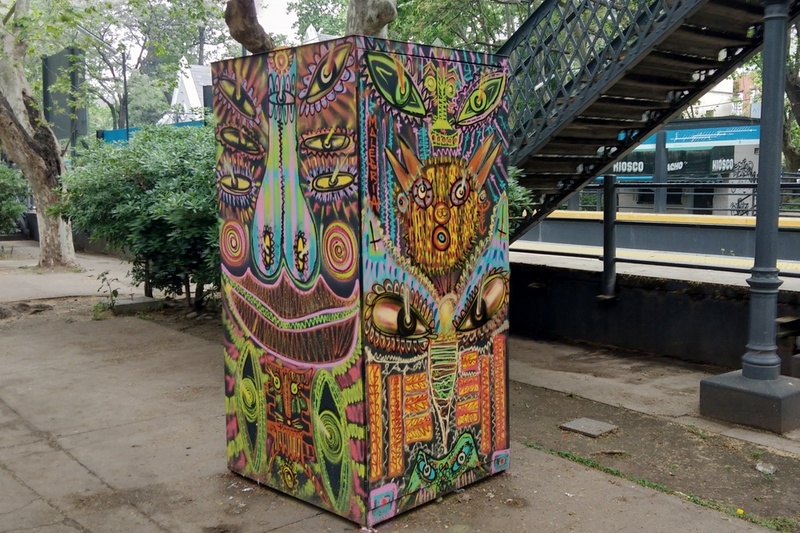 Colombian street artist Malegria has been in Buenos Aires and found time to paint this newspaper kiosk in Coghlan last week. 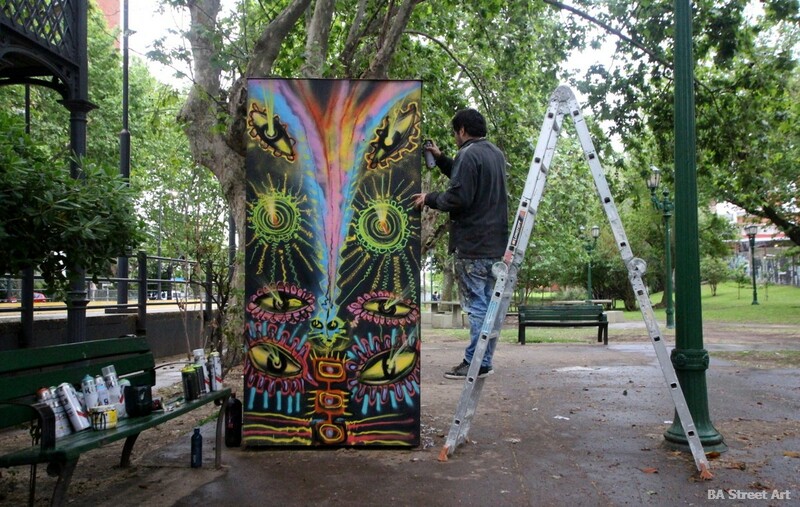 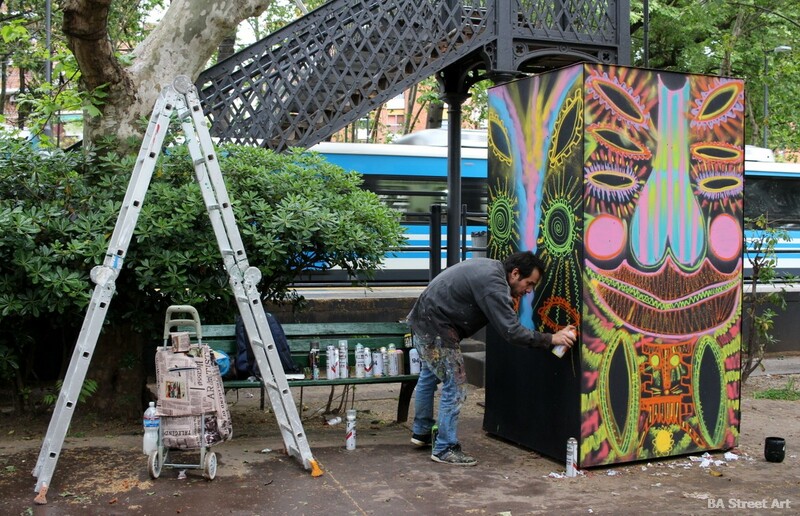 The project was organised and sponsored by Buenos Aires Street Art. 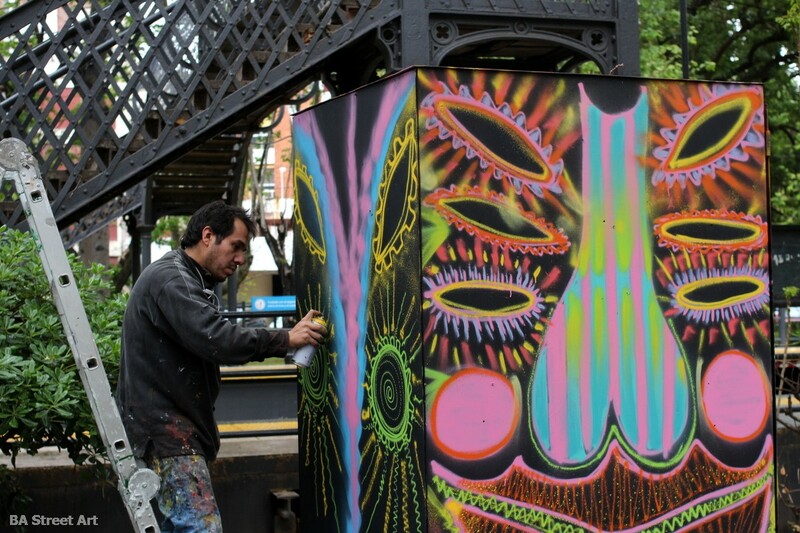 The rain couldn’t stop Malegria completing the new artwork. 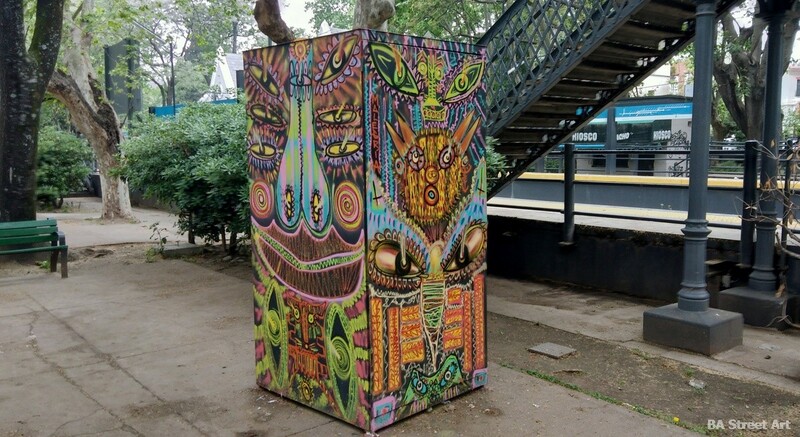 This entry was posted by admin in News and tagged Coghlan, Coghlan station, Coghlan street art, estación de Coghlan, Malegria, Malegria street artist, mural organised by BA Street Art.